Paper Made Bakery: We LIKE A Giveaway! Want extra entries to win a Fresh Baked Kit? Tell your Friends on Facebook about our giveaway! Like us on Facebook and tell your Friends about us, too. Follow our blog (let us know if you already do). 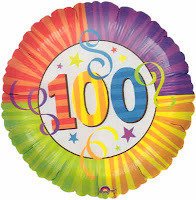 Winners will be randomly chosen when the 100 Like This appears on our Facebook Fan Page, so hurry to enter! Winners will be announced and contacted via email, and remember to leave yours in your comment. New blog follower and FB follower! Glad to be here and can't wait to see what you have in store for us.